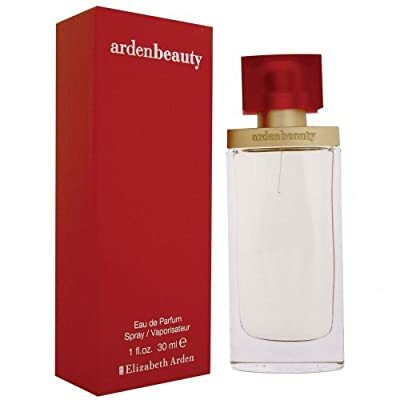 Released due to the concept residence of Elizabeth Arden in 2002, Arden Beauty is actually categorized as a blossomy scent. This feminine fragrance possesses a blend of dazzling florals. That is actually advised for laid-back damage.